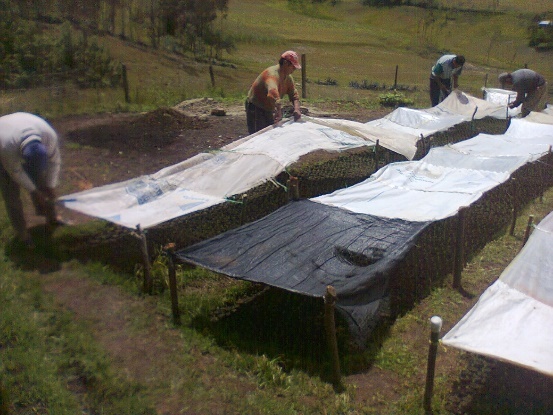 Due to an irrational over-exploitation by mining companies in the region of Cajamarca and the climate change, the soil in the high-altitude parts of the region is in a desolate condition. 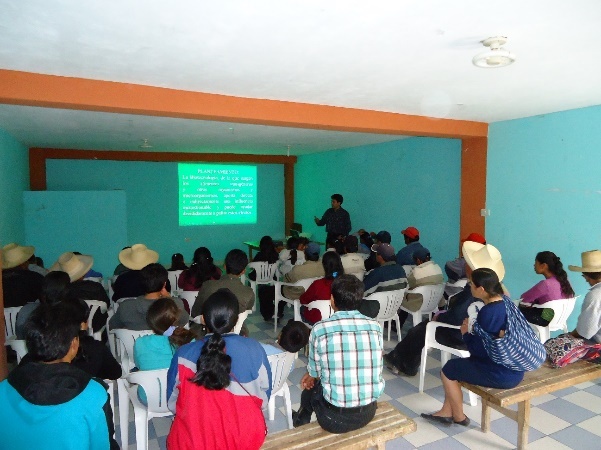 Without countermeasures the land could only be used agriculturally for a few more years, which would destroy the foundation of life for many people in the region. Unfortunately, the government doesn’t endeavor to counteract this development. 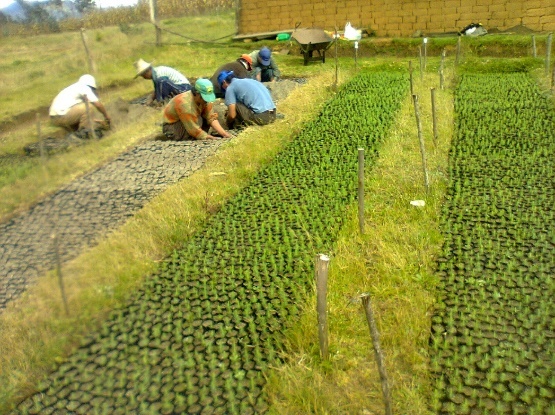 That’s why the Asociación José Dammert Bellido – Bambamarca decided to help improve the situation by cultivating the soil again. Better living conditions will also help to prevent people from moving to the slums of the bigger cities. 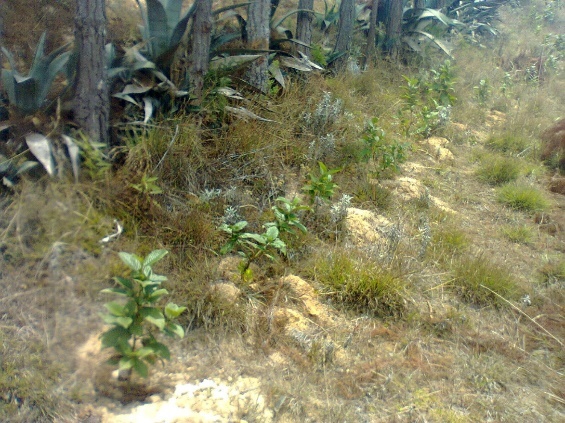 In 2013 the association began to put up a tree nursery (consisting of eucalyptus, stone pine, cypress, alizos and various fruit trees) in order to re-establish the forests. 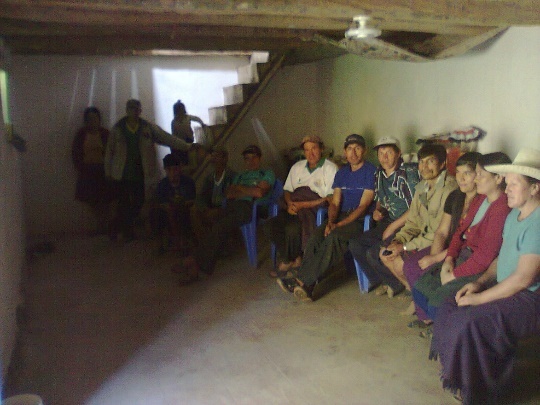 Additionally, the affected farmers are trained regarding the cultivation and the project will be supported technically until it ends in June 2014. 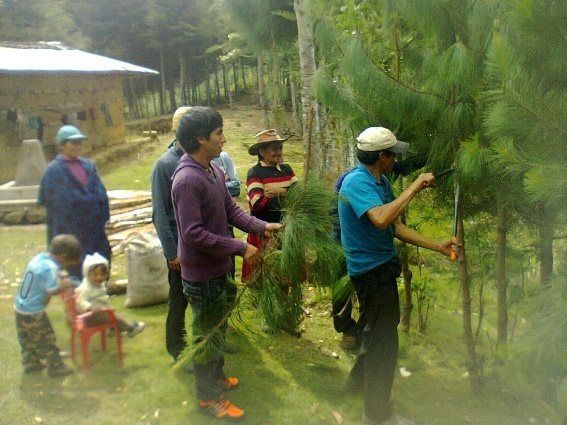 The beneficiaries of the project are 500 families in the region. Charity Cat supported this project in 2013 by donating 1.500 €.